If you are building a small form factor computer we've got you covered! 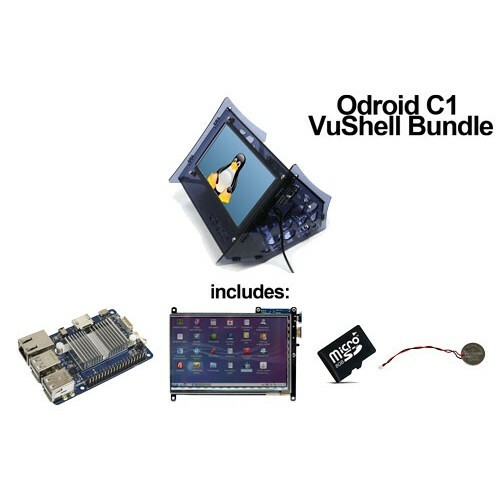 Our Odroid bundles are designed to take the work out of building small form computers with touchscreen functionality which can be installed anywhere and with a variety of software for variable functionality. Home automation systems, point of sales kiosks, server monitoring stations... These are but a few of the projects that these kits have been used in. Only your imagination is the limitation!